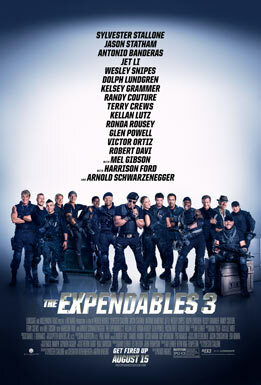 Home » News » 511: Are The Expendables 3 Expendable? 511: Are The Expendables 3 Expendable? By reggieponder in News on August 15, 2014 .